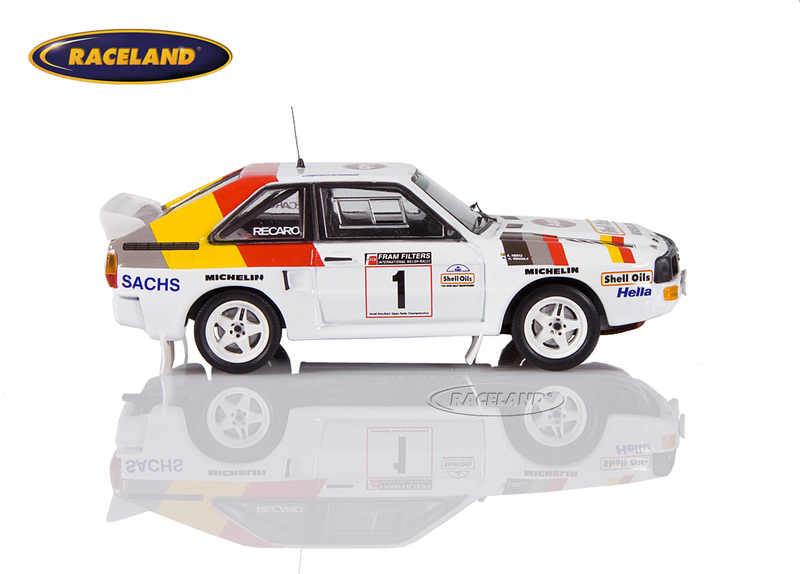 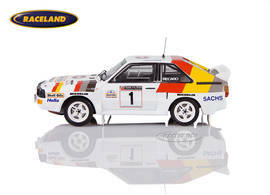 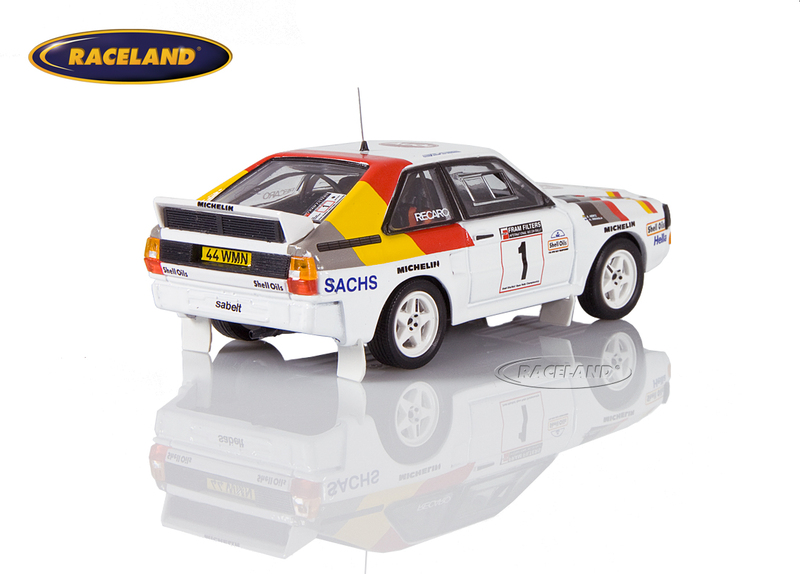 The product "Audi Sport Quattro Audi Sport UK winner Rally of Wales 1986 Mikkola/Hertz" was successfully added to your wishlist. Trofeu 1/43rd scale. 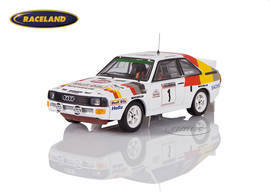 Highly detailed diecast model car 1/43rd scale. Model size approximately 10 cm.